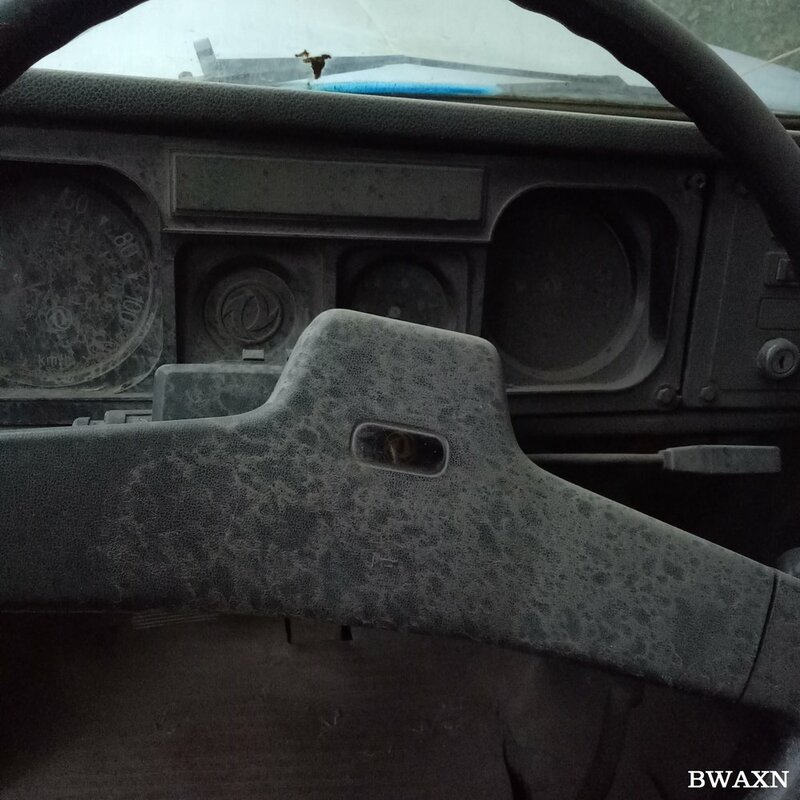 While walking home one day, I passed by a factory and noticed an old truck rusting by a warehouse. 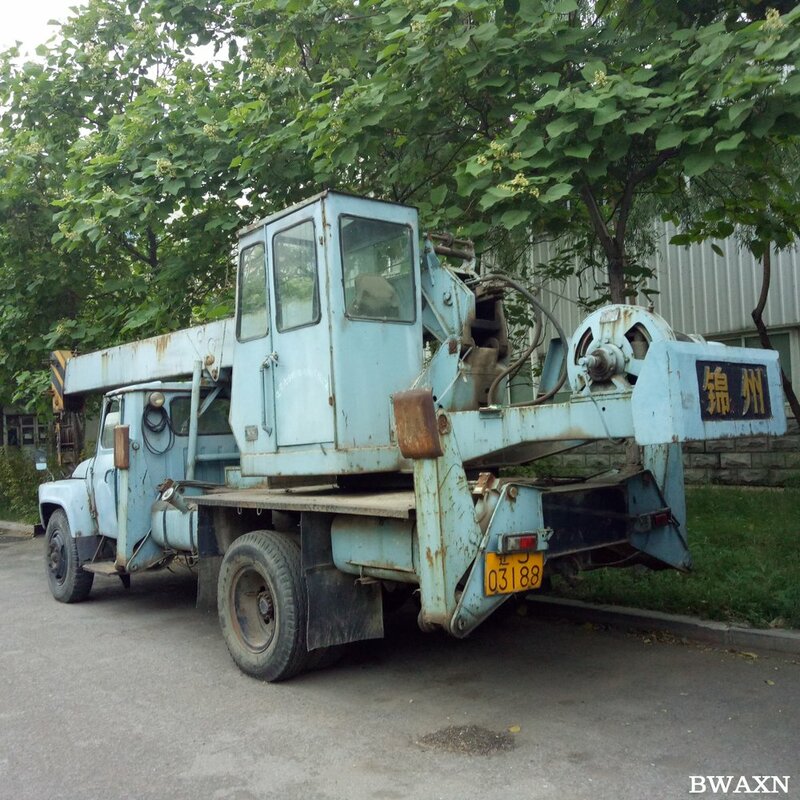 The truck is a DongFeng (东风) crane built over thirty years ago. 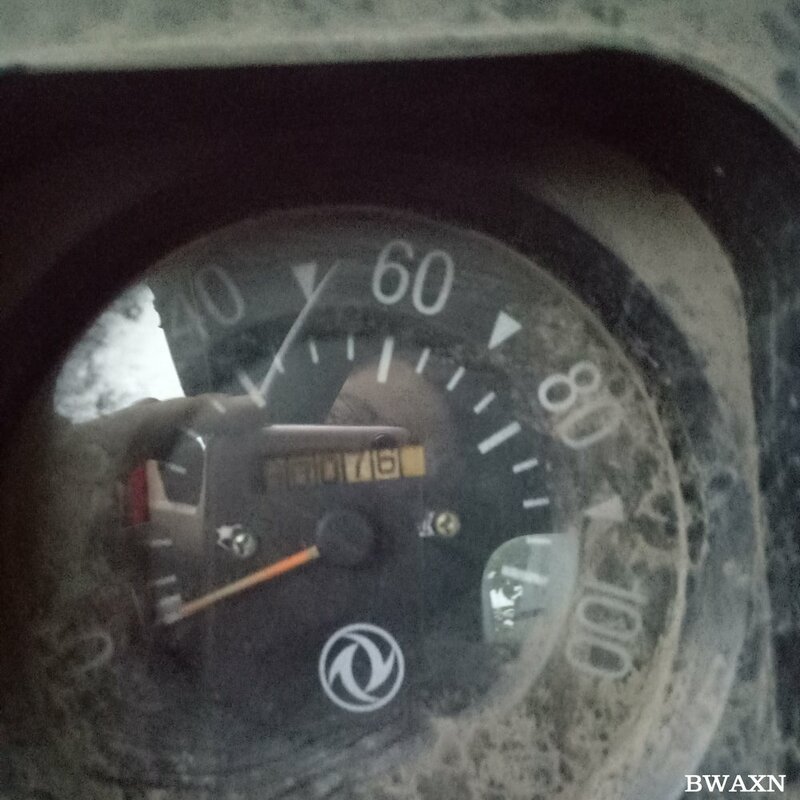 According to the factory guard who let me in to take pictures, the truck had been given some new parts over the years but was finally too old to use anymore so they left it to rot.